Save $1.59 on Your Order with Advantage Today! 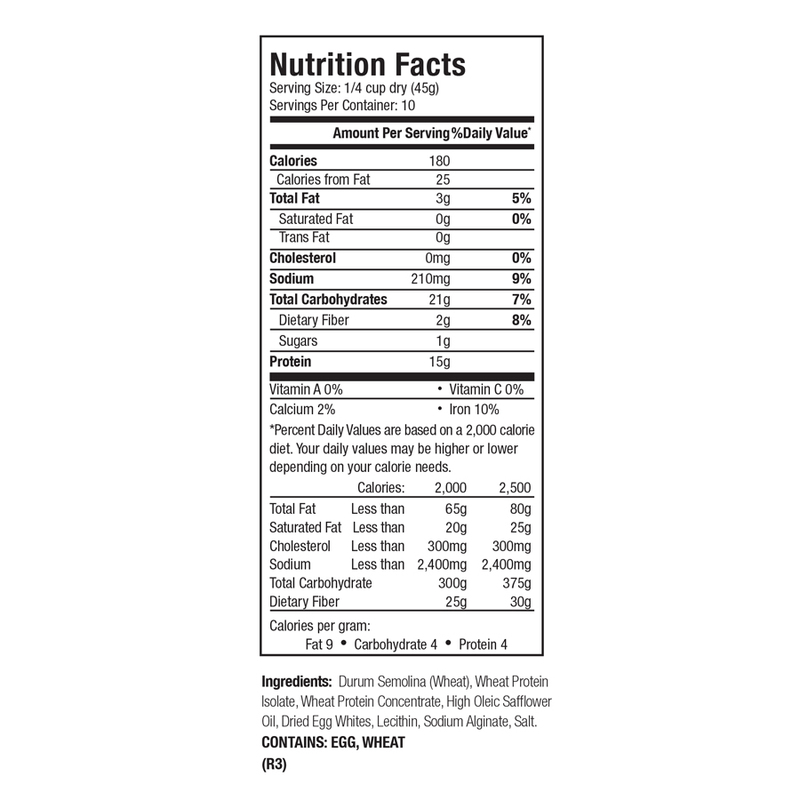 Includes one 1-lb. 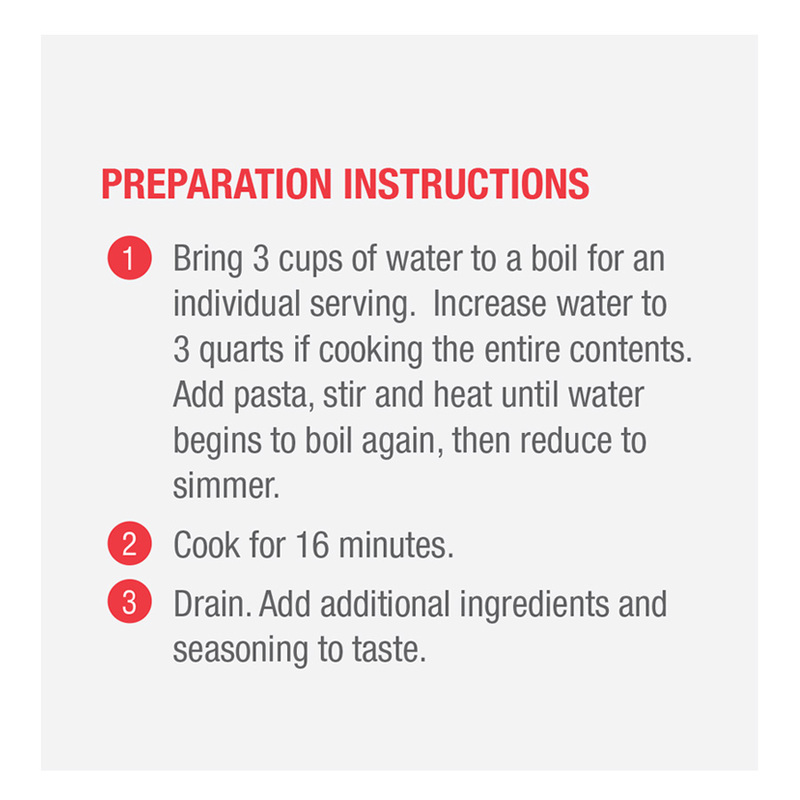 bag with ten ¼-cup servings per bag and cooks in about 16 minutes. 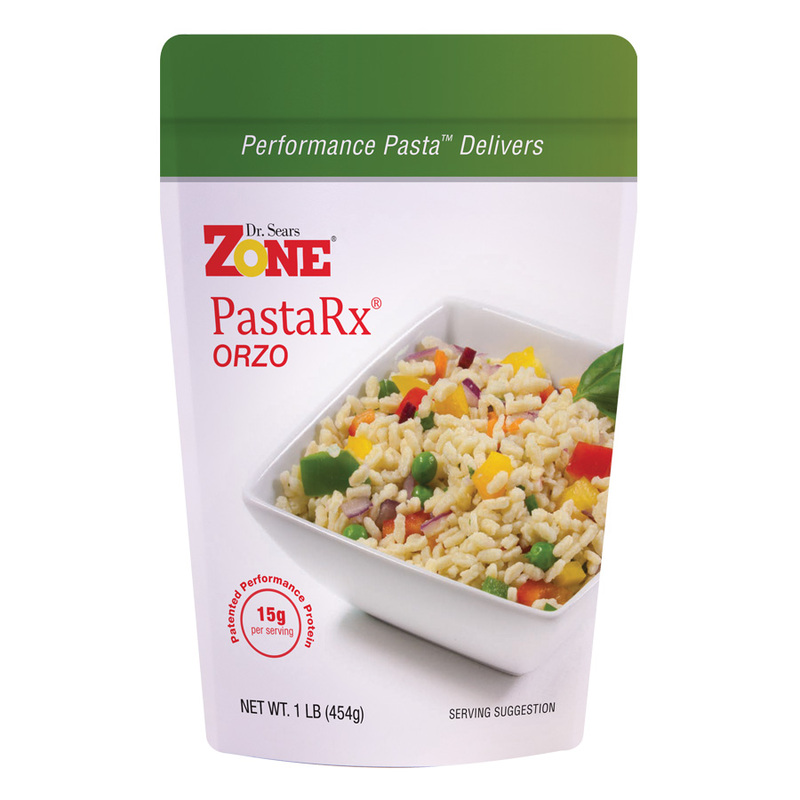 I have been staying away from the orzo and pasta because of the contents of these products.But I discovered that they are very satisfying and pleasant to eat. My hunger is gone about 5 or more hours and my satisfaction is much higher than I expected. I enjoy both and intend to continue using them. Love this pasta. It’s almost like eating rice. Has great taste and texture. 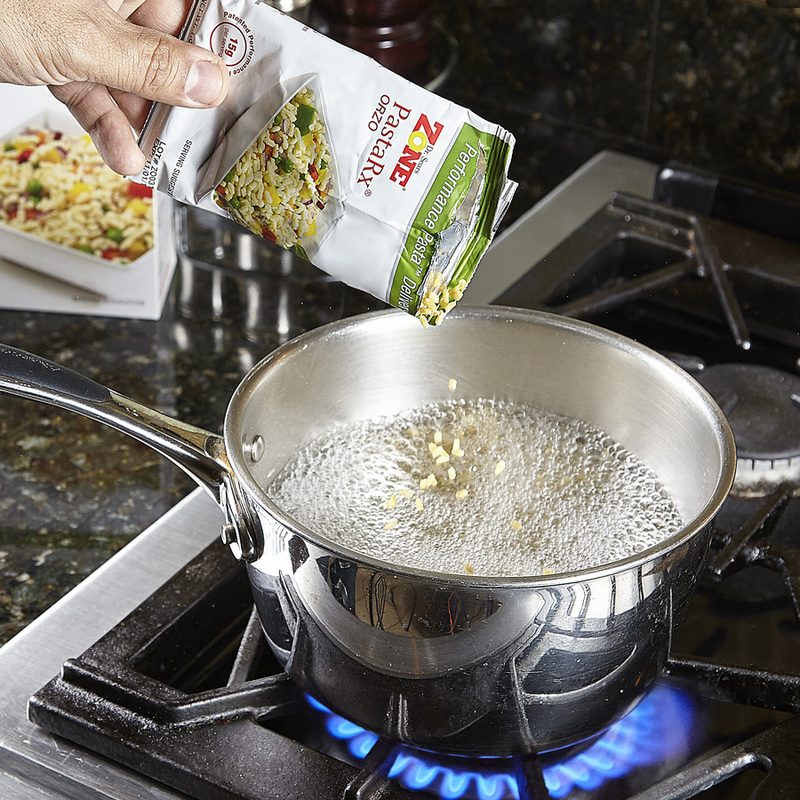 We love the orzo, and use it to help polish of leftovers! It’s fun to experiment with. I love this product. 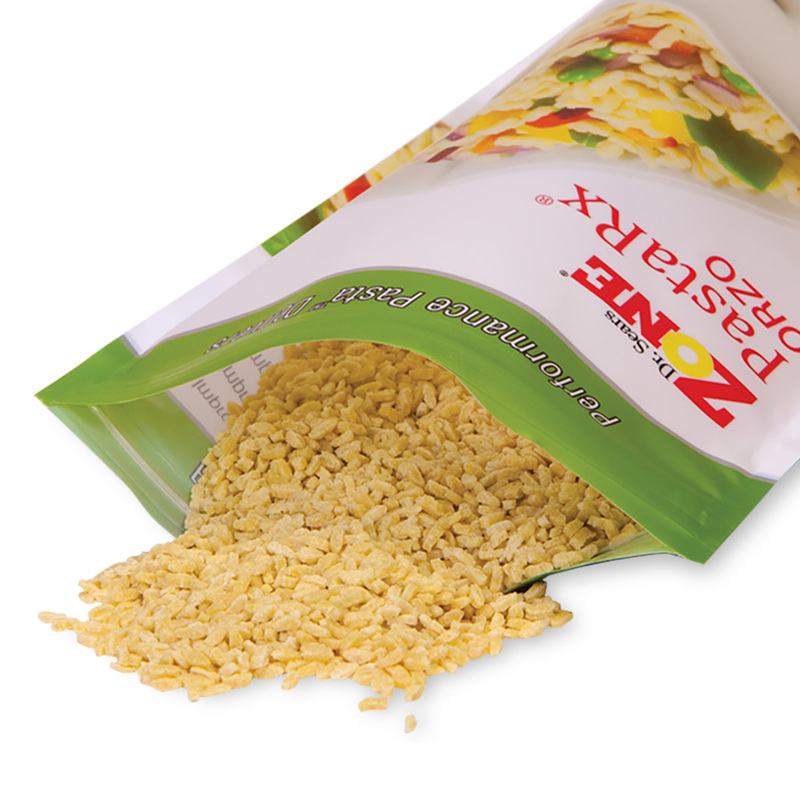 I am not a fan of rice or pasta at all but the orzo pasta is the perfect choice. I simply prepare it with olive oil and olives, so far so good! Only had it once and loved it. Can not wait to use it again with many vegetable. 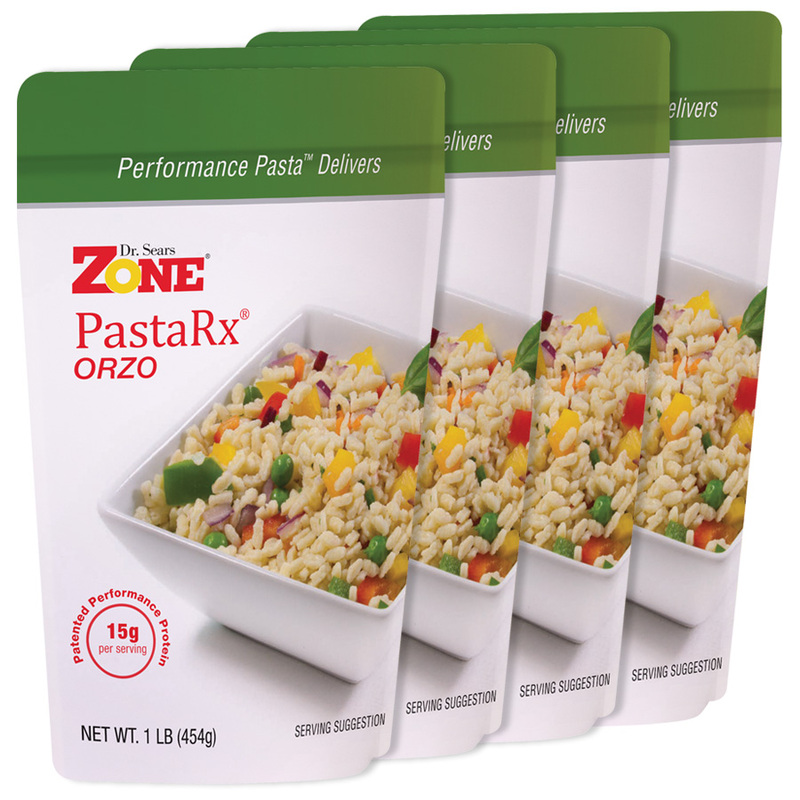 My whole family loves Zone orzo. We eat if for breakfast, lunch, dinner or snacks, the possibilities are endless. It’s easy, tastes great and prevents hunger for hours. Excellent product! Dont be fooled by the price. Each cup of uncooked pasta is ~3 blocks. I add some frozen broccoli right at the end of cooking and 4-5 ml of extra virgin olive oil to make it a perfect zone meal or snack. Thanks for your research Dr. Sears! 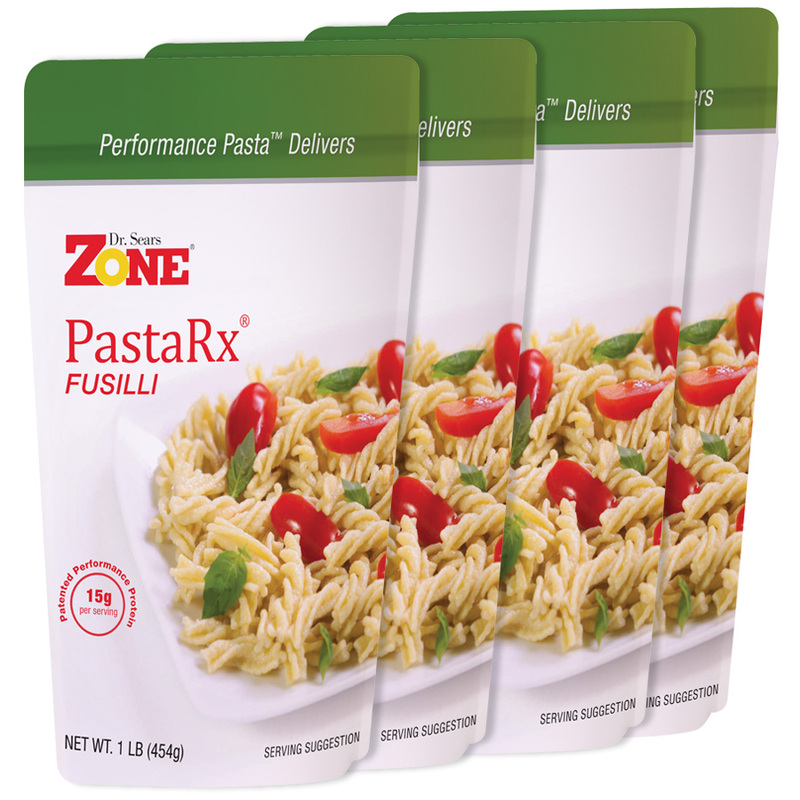 This is the guilt free pasta because of the balanced nutritional content and zero arachidonic acid (toxic fat). The number of receipes are endless to suit all tastes. Satiation is complete for the next 3-5 hours. Best food on the market. I use it in many different dishes plu as a base of a meal . Thank you! We loved this Orzo! We are still finding wonderful ways to use this satisfying pasta. My wife and I really love this product. Keeps us full for hours and tastes great.